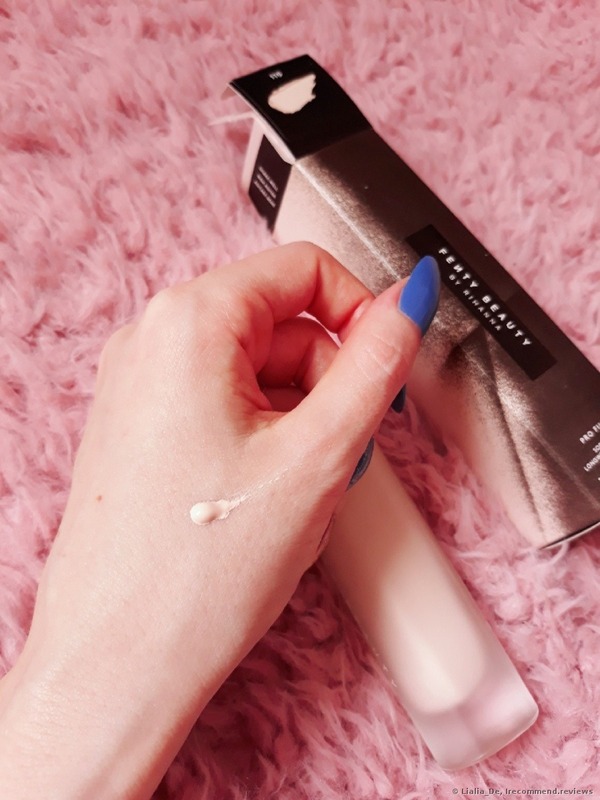 After several years of using exceptionally one and the same Korean BB cream, I wanted to try out something new and more long-wearing for my skin. 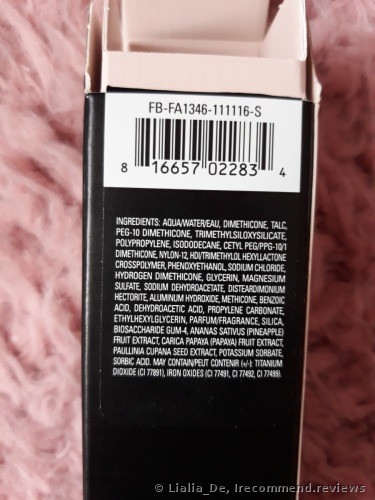 After testing out several trial sizes and testers from Sephora, I finally decided to pick up the Fenty Beauty foundation by Rihanna in the color #110. And now, several months on, I can already express my opinion about this product and write a review of it. Let’s start with my skin type. It’s mixed and oily in some places, sometimes it’s demonic. 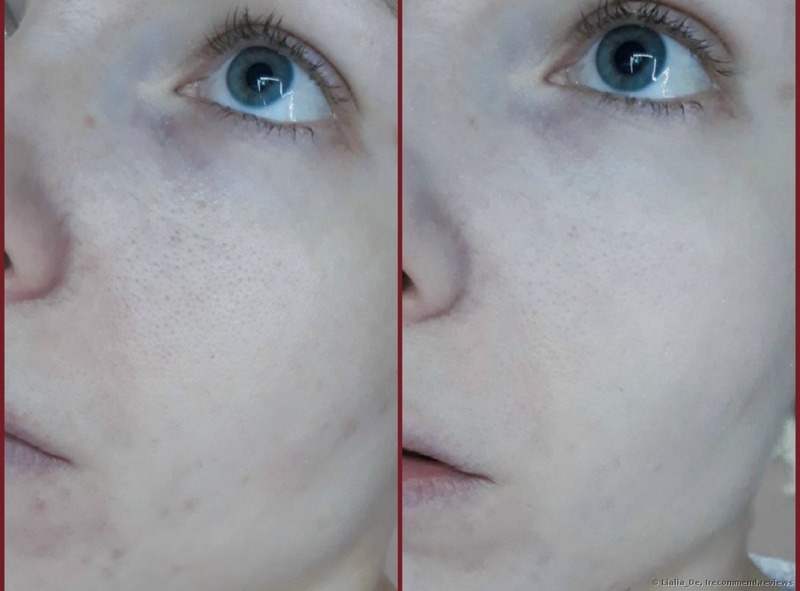 This is when my skin is flaking with some pimples and I can’t make my makeup stay put for several hours in a row because it travels down. I also appreciate when my foundation is able to work alone without a small mountain of additional products prior to its application. As for the priming, sometimes I can wear a lightweight moisturizer over my skin, sometimes I don’t even do that. So, the Fenty Beauty foundation tames my skin rather nicely. It holds on well, yet it doesn’t look cakey on my face or dry out my skin. The fair colors 100 and 110 remain fair and don’t oxidize over time. 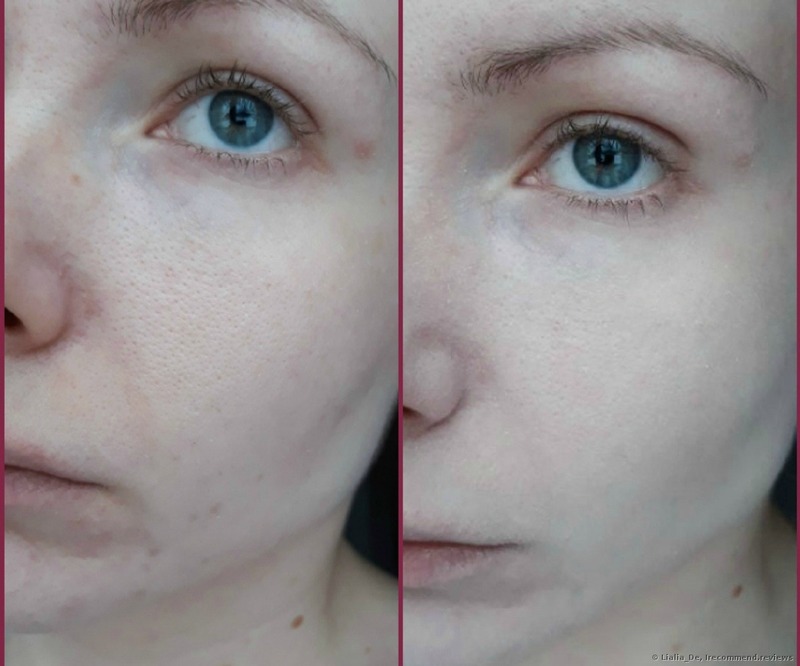 The coverage is light to medium which won’t be enough to conceal some serious blemishes. 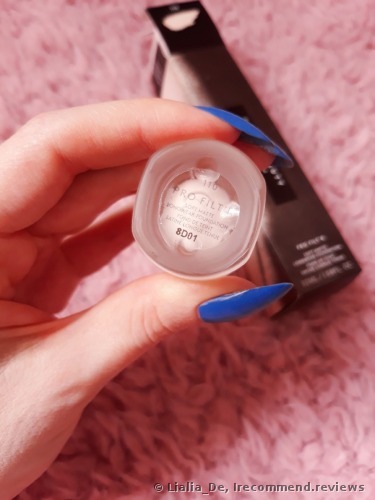 As for packing the coverage, no, the product can’t be packed. Or this is me who can’t do this. I was impressed to see the matte finish of this foundation. It looks matte yet lively. It’s natural and not flat at all. It’s tricky to apply. The thing is that it sets and dries down quickly. I apply it with a wet beauty blender because I can’t be quick enough to blend it out with a brush. The foundation may define my flaking skin but it’s very likely that a good primer can solve this problem. I’d also want to say some things about the design. It’s really nice and pleasant. Yet, the heavy glass bottle can be an issue during traveling. 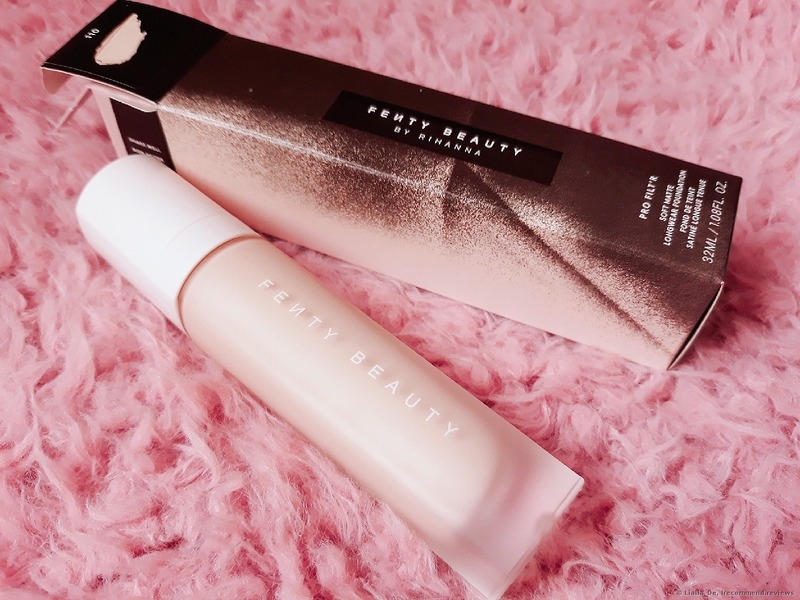 So: if your skin is pale and you struggle to find a good matching color of foundation for you, then pay attention to the Fenty Beauty by Rihanna Pro Filt’r Soft Matte Longwear Foundation. It is a worthy product. Great mattifying effect and super longwearing formula with Fenty Beauty foundation. Recently Rihanna has launched her own cosmetics line. Everybody knows about it already. Surprisingly there is only one review on this website, but I’d like to continue the topic! I live in France for the time being and had an opportunity to go and test this foundation at Sephora. 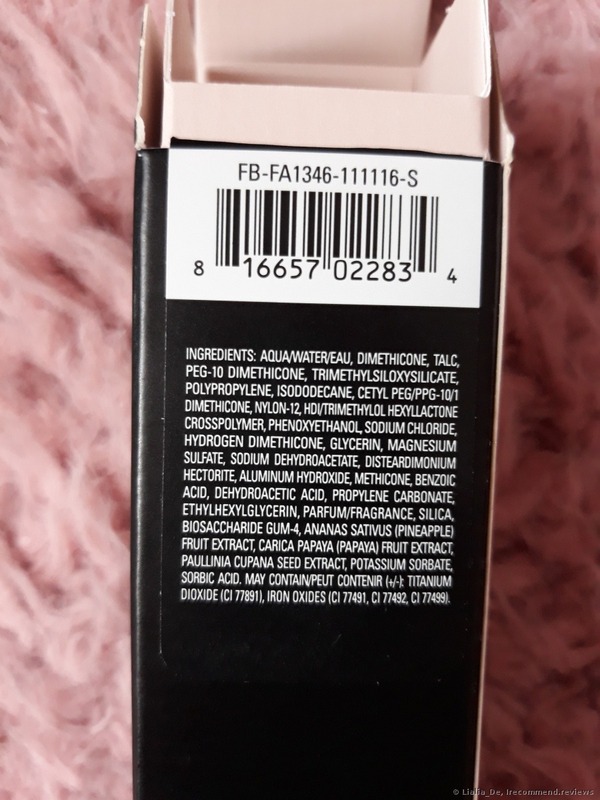 I thought Farsali oil would be my worst purchase at Sephora, but I was wrong. The oil did something good, but this foundation… This is a review of a full-size bottle with 1,08 oz. Actually, I don’t find this foundation so pricey, especially in comparison with other high end foundations.